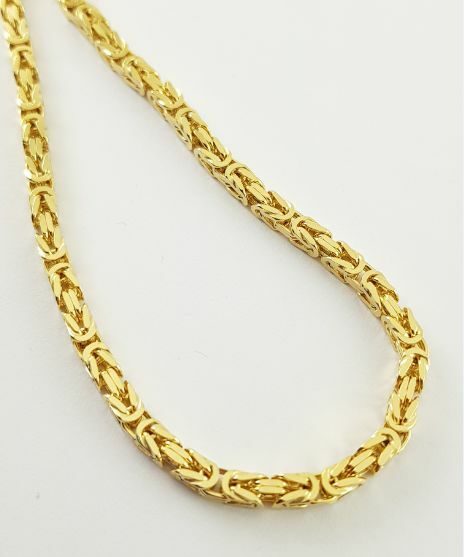 On offer is a beautiful and very high-quality necklace. 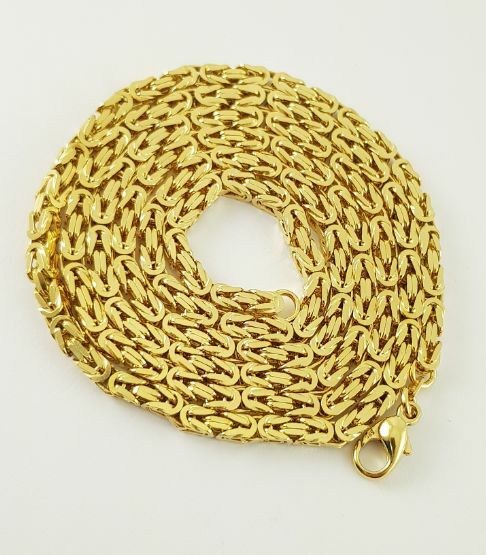 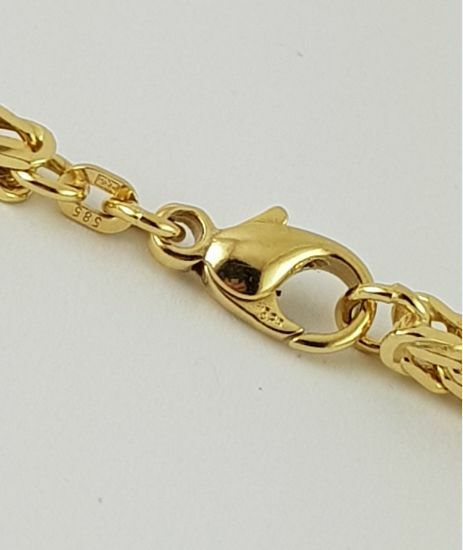 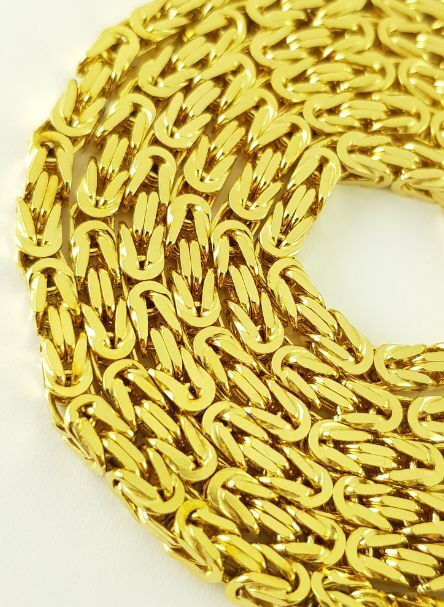 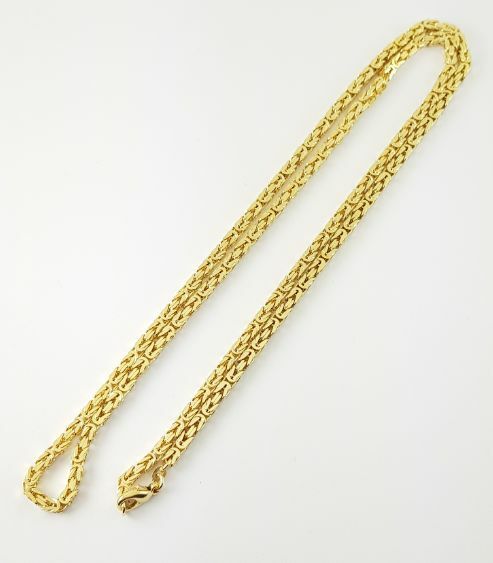 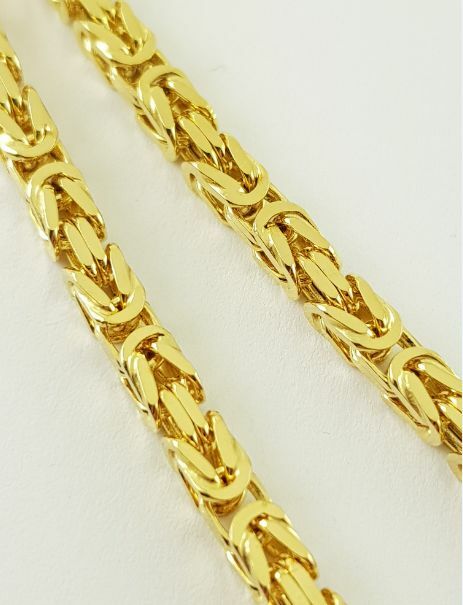 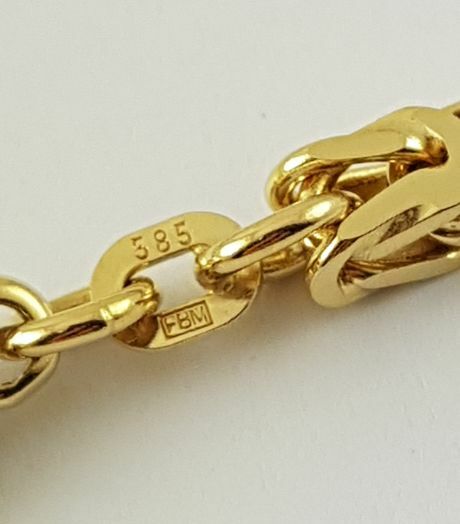 An absolutely high-quality "Byzantine chain", see pictures. 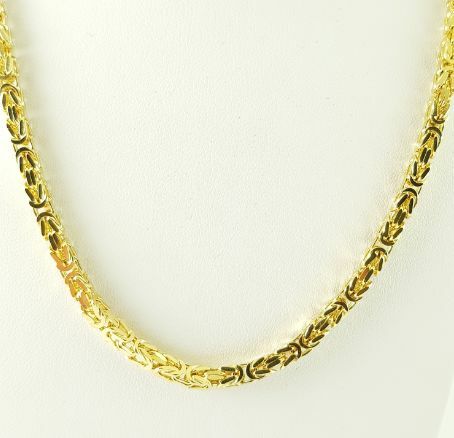 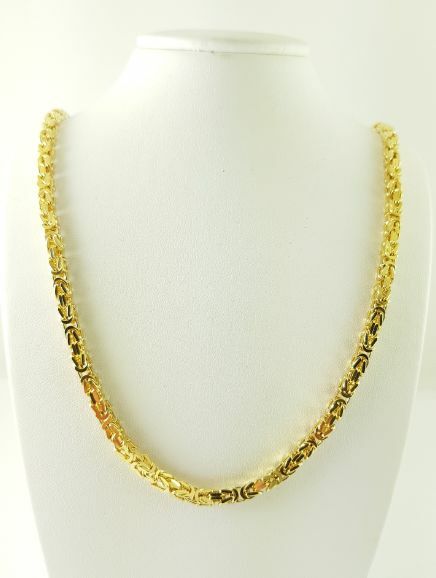 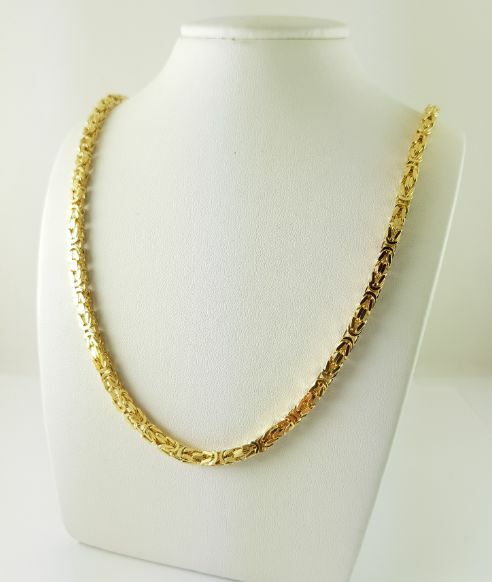 - Item: necklace "BYZANTINE CHAIN"